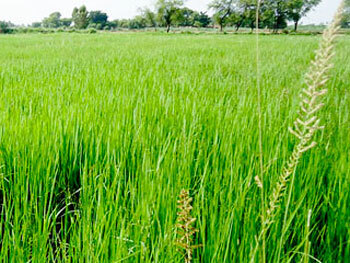 More carbon dioxide in the atmosphere, coupled with rising temperatures, is making rice agriculture a larger source of the potent greenhouse gas methane, according to a study. Residents of a new eco-development on the coast can better control and understand their energy usage, thanks to a system that allows outlets to communicate with each other through the power grid. 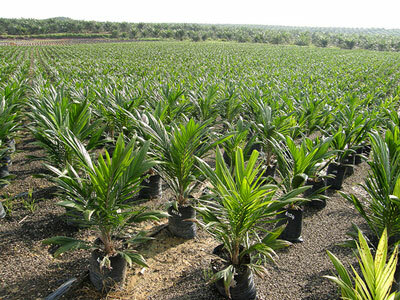 Green design does not necessarily mean comfortable design, reports a study by Cornell and Ithaca College ergonomists. 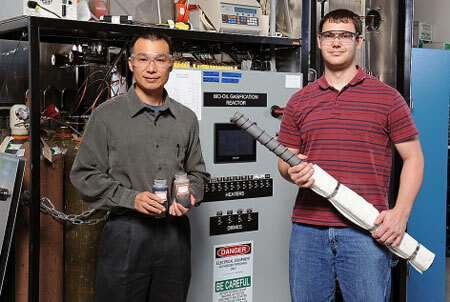 Iowa State University engineers Song-Charng Kong, left, and Nicholas Creager are studying a new bio-oil gasifier. People are more likely to install a solar panel on their home if their neighbors have one, according to a Yale and New York University study. 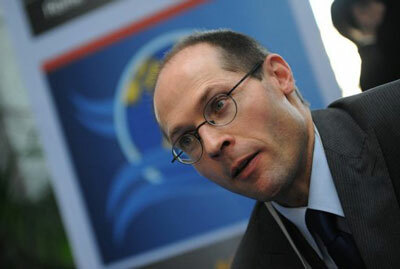 The European Union and the United States should stop using biofuels as they are hampering food production, the UN's special rapporteur for the right to food Olivier De Schutter says.. 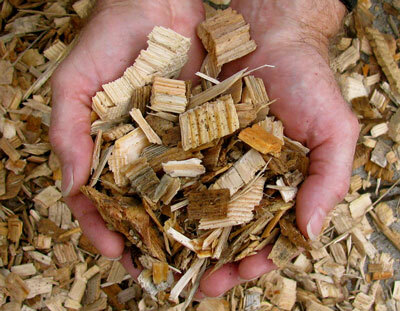 The new center, called CenSURF, short for Center for the Sustainable Use of Renewable Feedstocks, will receive $1.75 million over three years from the National Science Foundation. The University of Maine and the U.S. Offshore Wind Collaborative (USOWC) have announced a partnership to co-develop WindHUB, USOWC?s new online resource for stakeholders interested in the emerging U.S. offshore wind industry. As fuel economy of new vehicles improved 18 percent over the past five years, billions of gallons of gas and billions of pounds of emissions have been saved, University of Michigan researchers say. 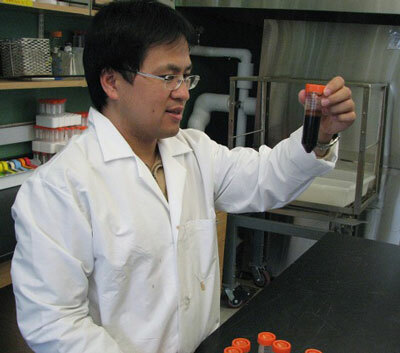 Microbes are working away in an Iowa State University laboratory to ferment biofuels from the sugar and acetate produced by rapidly heating biomass such as corn stalks and sawdust. Researchers from North Carolina State University have developed a new technique that allows users to better determine the amount of charge remaining in a battery in real time. That?s good news for electric vehicle drivers, since it gives them a better idea of when their car may run out of juice. Americans used less energy in 2011 than in the previous year due mainly to a shift to higher-efficiency energy technologies in the transportation and residential sectors. 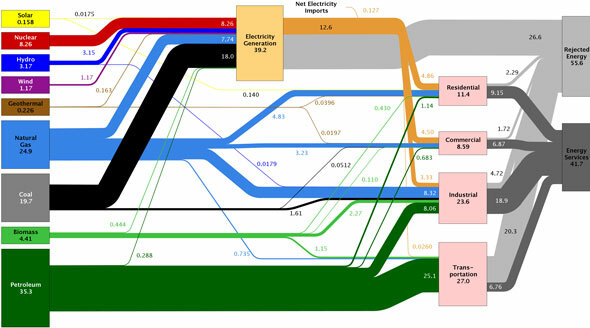 Meanwhile, less coal was used but more natural gas was consumed according to the most recent energy flow charts released by Lawrence Livermore National Laboratory. 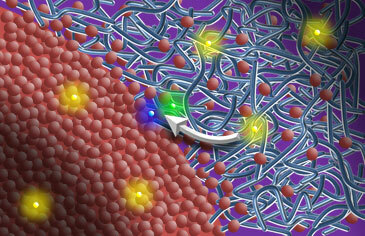 Controlling "mixing" between acceptor and donor layers, or solar cell domains, in polymer-based solar cells could increase their efficiency, according to a team of researchers that included physicists from North Carolina State University. Their findings shed light on the inner workings of these solar cells, and could lead to further improvements in efficiency. New research from Carnegie's Ken Caldeira examines the limits of the amount of power that could be harvested from winds, as well as the effects high-altitude wind power could have on the climate as a whole.